She was my student at IHM Mumbai, have known her for over 15 years now. She was quite focussed and worked diligently, it’s no surprise to see her being a successful chef entrepreneur. IWH in conversation with Chef Snehal Khadtare, Owner & Baker at Sweet Moments Chocolatier. Chef Snehal: I am born and brought up in Mumbai, finished schooling from Children’s Academy and Junior college from Patkar College. I completed my Bachelors in Hospitality Management from IHM Mumbai in 2007. My growing up years in Mumbai were fun and as a student, I loved participating in school and college Annual Day and many other inter school and inter collegiate competitions. I had a very normal childhood and growing up years. Chef Snehal: My parents have been very open and supportive since my childhood to let me decide what career I wanted to choose. Growing up I always wanted to be a gynecologist and was studying for the entrance exams at that time, but I was excited when it came to cooking. My mother was a foodie and loved trying and making different cuisines. My turning point was when my cousin Anagha started studying hotel Management, she was my biggest inspiration. I was fascinated to see her talk so fluently in French and talk all day about different cuisines and housekeeping and wine and what not.. and that’s when I had no doubts in choosing a career in hospitality. I stood 72nd all over India in JEE and getting through IHM Mumbai was a piece of cake then. IWH: What is your current role? 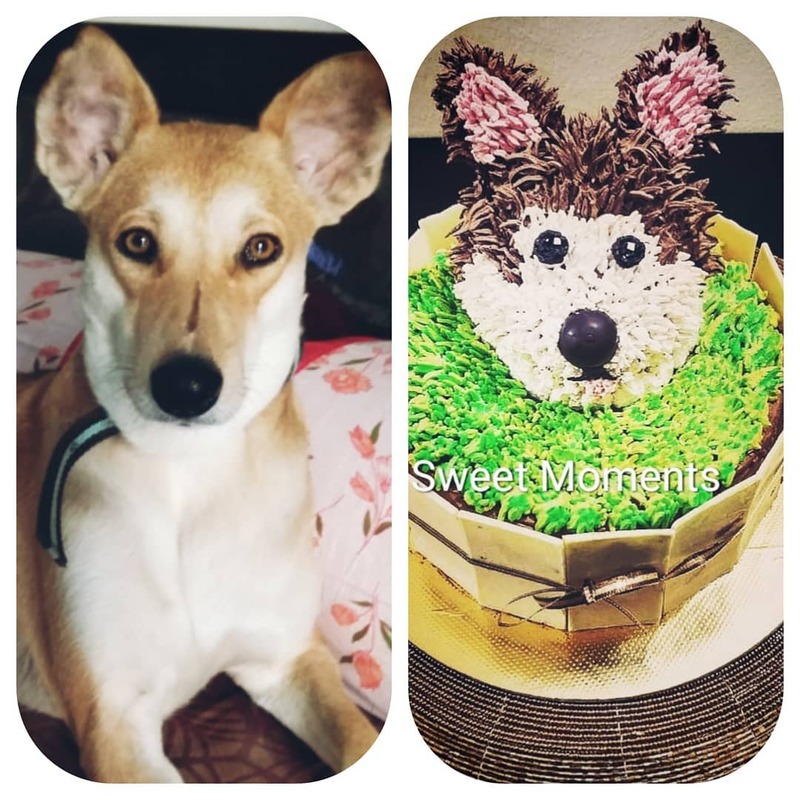 Chef Snehal: I am the Owner & Baker of Sweet Moments Chocolatier. We make customised cakes, macaroons, dessert jars, brownies and a lot more. 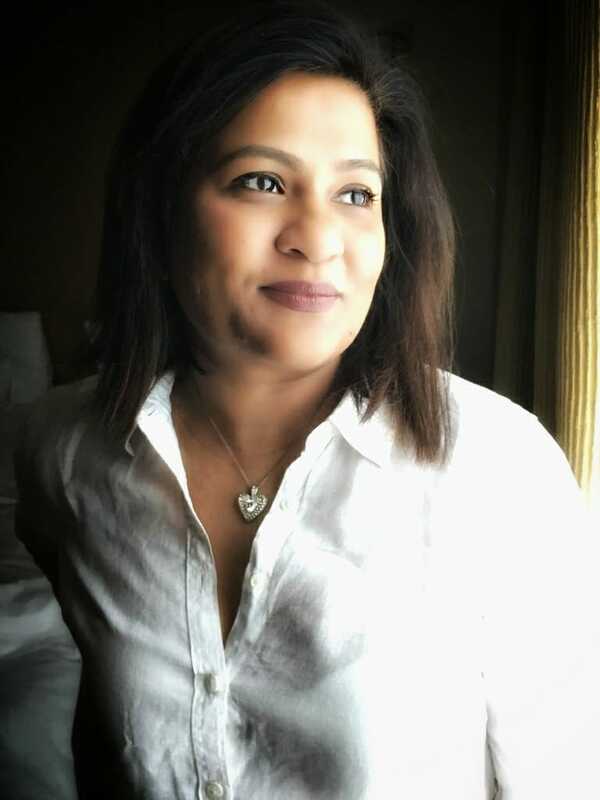 Chef Snehal: I started my hospitality career with internship in Food Production at The Four Seasons Hotel, Worli, Mumbai in 2007. I was the only student from our college to be selected for Four Seasons. I was exposed to the best a hotel brand could offer, may it be work culture, ingredients, uniforms, machinery etc. 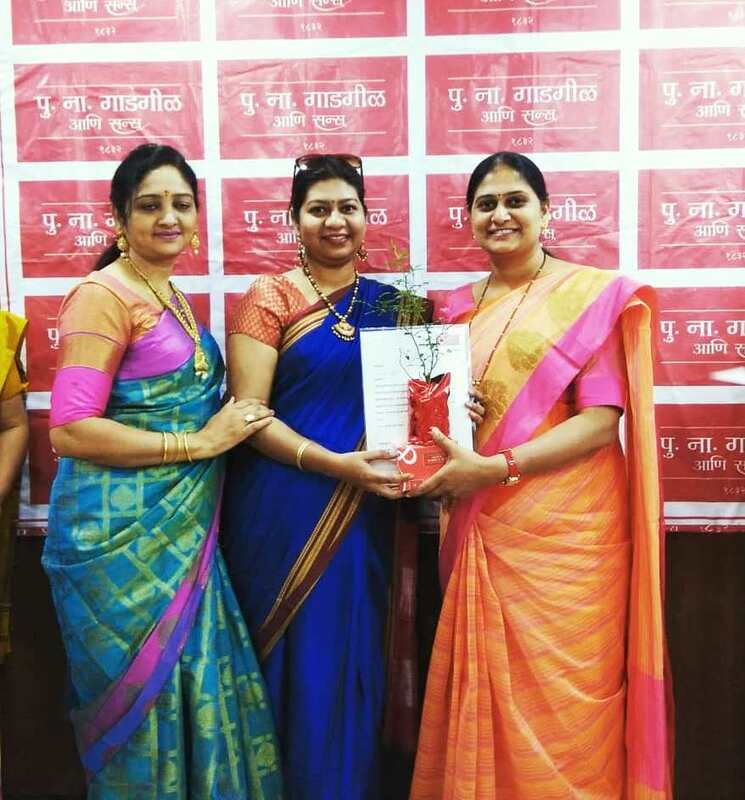 I relocated to Pune in 2008 post marriage and had a very tough time making a switch from hotels to other sector like education sector or other corporate firms. While I was interning I had enrolled for Diploma in Human Resources through WE School and completed that in 2009. I started with the Sun n Sand group as a Training Executive and continued my association with the hospitality industry. Every time I used to pass the bakery section I would think to myself that I needed to follow my passion. I started taking up cake and chocolate order alongside work. 7 years later in HR in hotels & restaurant chains I relocated to Nagpur and knew what I wanted to do. I took baking as a full time profession then onwards. Being an entrepreneur has been a great journey, we interact with so many people on daily basis and as it has its challenges end of the day it is a great learning for us. Chef Snehal: All teachers at IHM Mumbai have been great mentors. I would like to express my gratitude to Chef Coelho, Mrs. Sequeira, Chef Shubhada Kotibhaskar and Chef Jyoti Jain, they were a great support and always motivated me during college days. 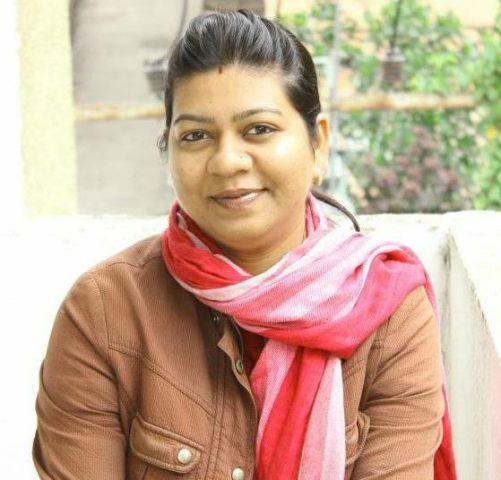 Chef Snehal: My association as a training executive with Sun n Sand group of hotels helped me to look beyond a particular department and groomed me in a better way as I interacted with employees of all departments and different educational qualifications. I started my own brand called “Sweet moments Chocolatier” in 2009 alongside work, gave me a lot of satisfaction to be able to follow my passion and learn a new aspect of the industry. Chef Snehal: Luckily I started with a brand that believed in gender equality and practiced it too. Working in food production has its own set of challenges, long working hours, one needs to be physically strong to stand on their feet etc. While I was interning at Four Seasons I learnt a big lesson which I would like to share. I was struggling between passing out of college phase and starting a new job or “new” adult life. I remember my schools calendar had a line “Little things, Matter Much” I grew up with that thought process. During interning another co intern was given the kitchen he liked and within a few months an international exposure. This had disturbed a lot of others including me. Once, on our monthly meet with the General Manager an announcement was made that his internship was cut short and he was on the payroll from next month onwards. I questioned companies policies in my mind and the questioned the GM in front of 40 other interns as to why would we be treated any different? He was speechless for a moment and said with a smile “sometime we have to let exceptions just happen!” I never understood at that time what it meant. As angry and disheartened I could be I happen to leave the program 3 months before completion. As I turned an entrepreneur, managing everything on my own I now understand what he meant and am following that. Chef Snehal: I would like myself to remember names and important event dates in people’s lives- it’s a great quality for a hospitality professional as you make each guest feel special. 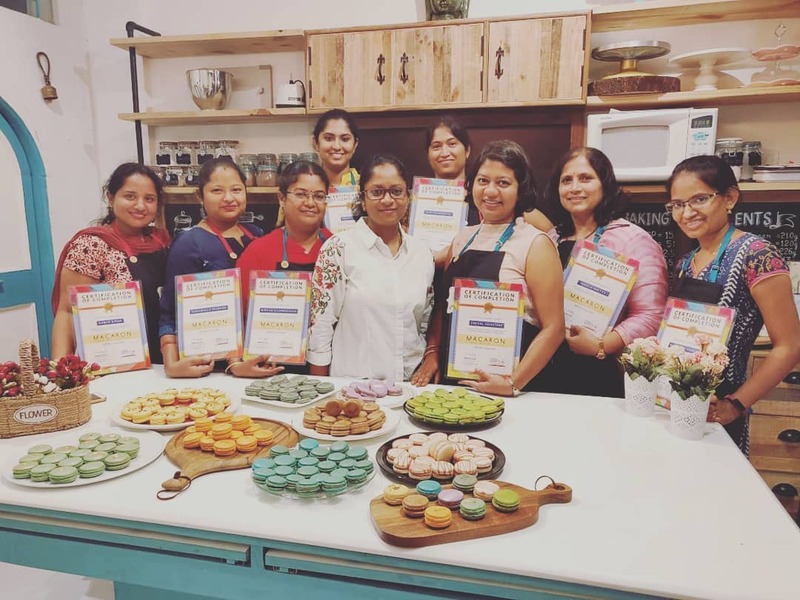 Chef Snehal: IWH is a great platform for women in hospitality industry; it helps women to connect with like minded industry experts. There are success stories of the women shared on the website which motivate others and also serve as a guide for someone on a similar boat. Chef Snehal: Never give up on our dream. Work hard for it. Chef Snehal: Always think positive. Live your life as if to you are living your dream. It was great connecting with chef Snehal and discussing many aspects of the life of a hospitality professional and an entrepreneur. I am certain that her journey will be an inspiration for many young professionals. She has managed to make the most of what came her way and emerged a winner with flying colours.